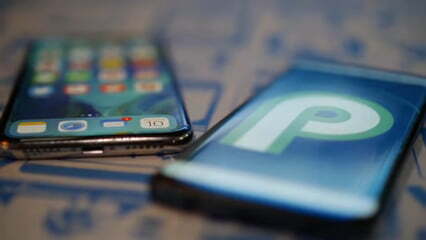 According to a report by Statista.com, Android phones now hail a staggering 85.9 percent share of the smartphone market. Apple, on the other hand, seems happy with the 14.9 percent share it holds. While Apple is busy calling itself the “leader in innovation”, Android’s dominance in the market has only grown over time. There are many reasons Android has championed iPhone to be the choice of the people. Here are the 7 top reasons why should you choose Android over Apple iOS devices. When it comes to choosing an android phone that suits your needs there is a wide range of options you can choose from. As of 2015, there were around 24000 different Android devices in the market made by more than 1300 brands! Leading brands in the industry include Samsung, HTC, Sony, Huawei, LG, Xiaomi and many more – each brand being different in its own way. Different models from many manufacturers provide a lot of different features. You can buy phones that offer great camera quality, phones with huge touchscreens, those with amazing processors, those having a stylus or with an edged screen! While flagship phones from brands offer cutting-edge features, other phones successfully fulfill the needs of the average smartphone users. Each brand adds its unique touch to its phones giving a totally exclusive experience from one android device to another. 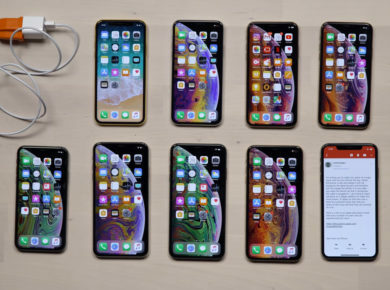 iPhones, however, have almost the same features among models. 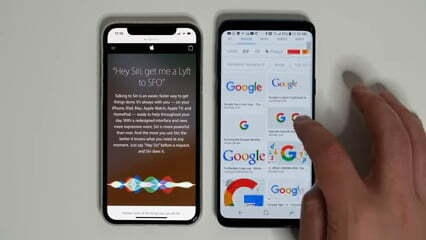 For example, the iPhone XS and iPhone XS Max differ only in screen size with the same features. They come with standard specifications neglecting the needs of a wide range of smartphone users. With a large variety of specs and features, Android phones vary a lot in prices. There is always a phone for you no matter what your budget is. For those who aspire high-end features, flagship phones like the Samsung S9 are there to offer you cutting-edge technology. But if you lie on the lower end of the budget spectrum, there are many affordable options for you as well! The Moto G series and phones like Redmi Note 4 are great options for you to consider. 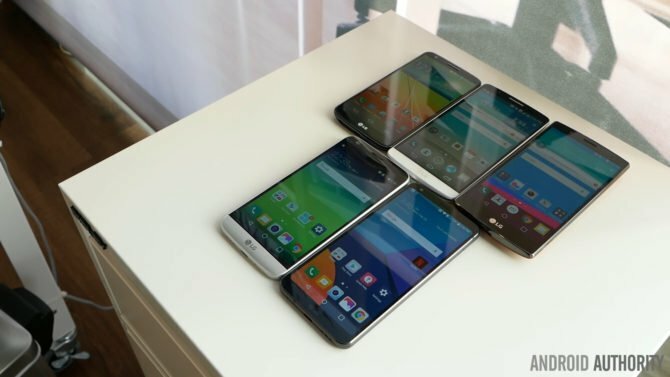 These phones offer great flagship experience at a price you can easily pay for. Affordability remains the greatest factor that pulls masses towards android. There is a phone for everyone! Different from the inclusive nature of Android phones, iPhones products have an exclusive nature and not everyone can buy them. The new iPhone X starts from $999 and ranges up to $1,499. Let’s be honest here. For many of us, we would have to sell an organ to afford such an expensive device. And I love my kidneys so yeah! I am happy with my Android! With Android phones, comes great freedom to customize your Android experience as much as you want! From things as simple as changing your wallpapers to entirely installing your own custom ROMs on your device, the phones give you the freedom to do whatever you want with your operating system. In contrast, iPhones tend to control built-in apps and UI features to deliver an experience they want. Unlike iPhone, Android doesn’t glue you to the old grid interface iPhone has been using since its inception; with app icons hitting your face whenever you unlock your phone. Android has a whole lot of widgets on the PlayStore along with some great default ones as well. You can add as many widgets as you want and have full control over your home screen! Widgets offer you all the information you need on your screen at a single glance. While widgets like the Google Calendar helps you organize your life a great deal, you can even view your emails right on your home screen! To customize your android phones, even more, there are tons of Launchers on the Google Play store that let you completely change your phone’s UI! Launchers give you great freedom to change almost everything; you can change your phone’s screen layout, transitions, and even gestures. With Android come the endless advantages Google offers its users through its services. Your android phones can work seamlessly with all Google services such as Google Docs, Google Slides, Google Maps, Gmail, Google Drive, Google Music, Google Chrome and many more! This level of integration with Google apps is by no means possible in an iPhone. 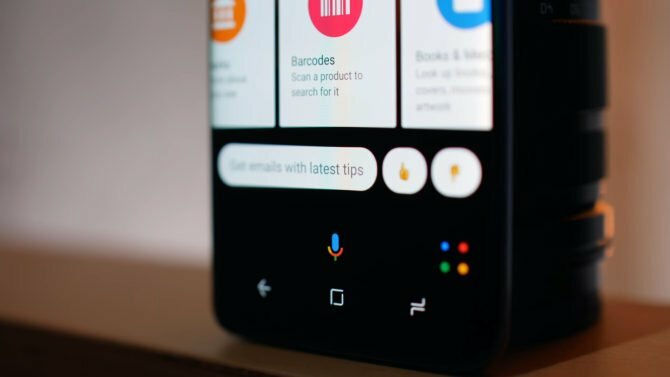 On top of other services, comes the Google’s very own AI-powered Google Assistant. The voice assistant is a lot smarter than Siri and can be used conveniently to book your appointments, make notes, web search, and even to make phone calls. No matter how hard Apple tries, it cannot beat Google in the number of free apps and games present at the Google Play store. Even some apps that are paid apps on the iPhone can be found free on android. Users can download thousands of games and apps from the store. Apple is known for adding restrictions on almost everything! If you are a user that likes to have a complete control over how your device works, you would not want to buy a device from Apple. Android, on the other hand, allows you to manage your device very easily. 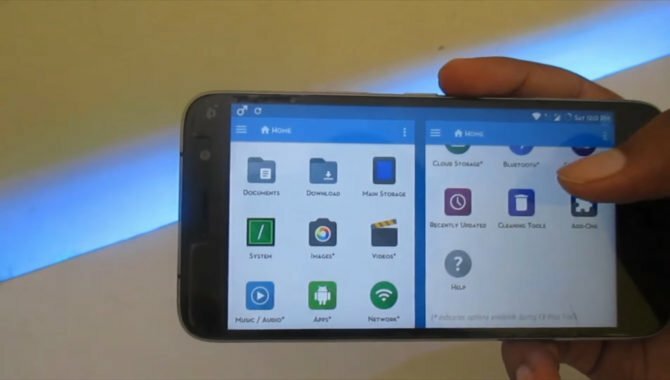 Android allows you excess control in managing your files. You can download as many files as you want (yes, Apple doesn’t even allow downloading stuff! 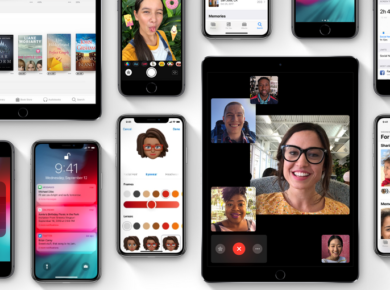 ), make folder’s and organize everything the way you want, In contrast, Apple doesn’t even give you direct access to the phone’s internal storage. 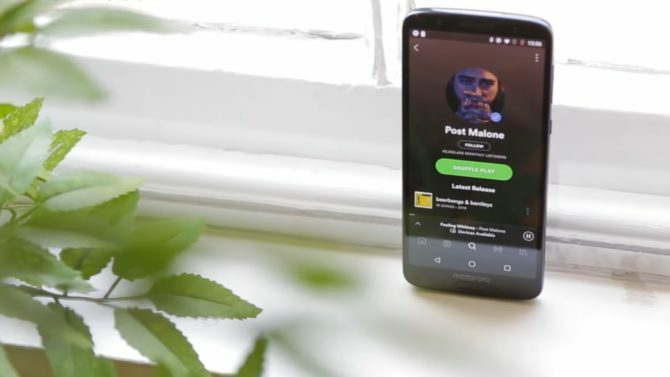 Moreover, you can directly download your favorite songs directly from the browser without the inconvenience of syncing it with iTunes on your PC. Also, Apple has very generously given you Bluetooth connectivity but that is only limited between Apple devices. So if one of your friends is a poor soul who doesn’t have an iPhone like you, you can’t share your files with him directly from your phone. Basically, the Bluetooth is useless until we live in a world totally surrounded by Apple devices, which is thankfully not the case! You can even install your own custom ROMs completely replacing the software in your device. This allows you to take advantage of a lot of new tools and add-ons in case you are not happy with the software your manufacturer has added into your phone. You simply can’t ask for more freedom than this! Although Android is better than iPhone in some cases, there may be places where the iPhone may have an edge upon Android. However, Android users are more loyal to their brand than Apple users. The decision between buying an iPhone or an Android phone, in essence, depends on the individual preferences of the users. Inside Android P: How Ambitious can Google get?